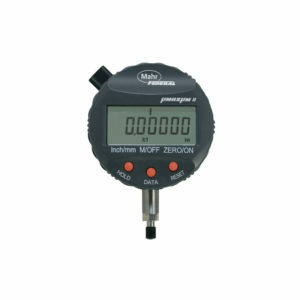 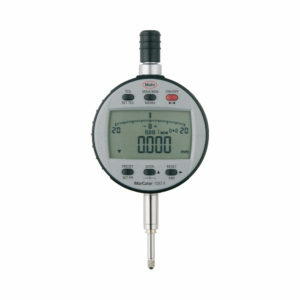 The 4337134P MarCator 1086 Ri digital indicator features wireless data transfer, 8mm stem, .0005″ resolution and a measuring range of 0.5″/12.5mm. 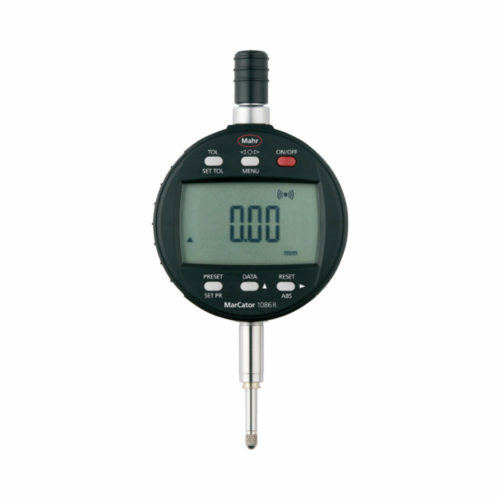 The 4337134P MarCator offers the most modern technology in the indicator industry with the integrated wireless systems i-wi. 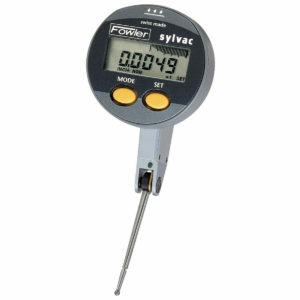 The wireless connection allows simple data collection via DTI to i-Stick, which is a small thumb stick that connects via USB to any computer. 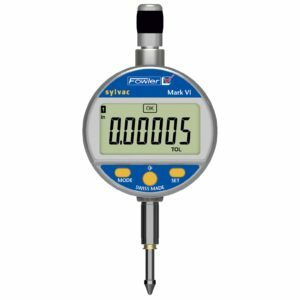 Via the communication between your indicator and i-Stick your data can be integrated automatically into Excel or any Windows program. Up to 8 gages can be connected simultaneously per i-Stick receiver. 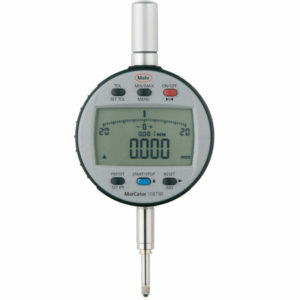 The transmitter is integrated directly into MarCator indicator and does not require a separate battery.